Lauren’s love of teaching was sparked first as a faculty member at the Brian Utting School of Massage (1995-2003). Team teaching across all topics was the foundation of this licensing program, and this became a guide for her approach to the classroom. During this time, Lauren also entered the world of continuing education by assisting her mentors in craniosacral therapy, structural bodywork and professional ethics. In 2005, she completed a teacher training with Tom Myers and began teaching Anatomy Trains classes regionally and nationally. She later became a Senior Faculty member in Myers' Structural Integration training (KMI), teaching nationally and abroad, from 2007-2013. Alongside these programs, Lauren began developing short courses with her husband, Richard Polishuk, in Intraoral Work, Pediatric Fascial Balancing and Myofascial Balancing. In 2017, she began teaching the Craniosacral—A Healing Art certification program based in Seattle. This program offers an expansive umbrella under which Lauren can share her love of anatomy, osteopathic principles and treatments as well as a rich exploration of the healing process. Learning about the body has been one of the biggest joys in my life — there is a richness in understanding this vessel we have and in understanding how to support health and vitality, in ourselves and in our clients. For me, the learning process has many parallels with the healing process. Both require a safe environment, clarity of purpose as well as willingness to stay engaged in areas of vulnerability—whether that’s letting someone touch us in novel ways as a client or bringing our questions forward as we learn new methods as students. A variety of skills are required to become adept at a manual healing art: presence, clarity of intention and attention, engaging our mind and heart, while using our own bodies with ease and coordination. Bodywork is a wonderfully rich ground for exploration…and a ‘job’ that asks us to bring our full self to the table. Successful bodywork allows—in fact, demands—that we engage our mind, our heart, our technical shrewdness as well as our heart and humanity. "I have studied with Lauren multiple times to acquire professional skills that I use every day in my private practice. Her personal presence is inspiring and a joy to be around. She is clear on the knowledge that she has and is eager to share it. Her passion for her career and her students is palpable. She is inclusive of very different kinds of students and their backgrounds, often responding with “Yes, and…”. Unlike many other teachers that I have experienced, Lauren tends to “answer the question asked” and doesn’t deliver an abstract or tangential touchpoint. Her professional style exudes curiosity without fault-finding. It makes learning fun when the teacher is joyful and expansive in temperament. It makes not-knowing somehow okay for me and encourages me to keep looking for the answers I seek." Given that, learning bodywork highlights our own ability to be present with ourselves, in our curiosity and our confusion. I love helping each student find the ways to make the material their own—How do they learn? What is of most importance to them? How can I help them make connections that will last? When we learn, we move from the known (where we feel safe) to the unknown (which might feel uncomfortable). As a teacher, my role is to guide people to that edge and then to stand with them while they make discoveries about the body, the techniques, themselves or others. I love teaching anatomy and physiology—bringing clarity to the architecture of the body and emphasizing the practical implications of this knowledge for bodyworkers. I’m fascinated by the structure and function of the human animal, as well as the richness of our psyche or soul that strives to make meaning of our experience. Teaching bodywork is a wonderful mixture of presenting anatomy or techniques (where I provide information), leading group discussion (where I mediate open-ended dialogue), and participating in one-on-one work with students (where I counsel or simply listen). Holding the learning process with generosity, curiosity and humor can help us sustain a safe environment and enjoy ourselves at the same time. I began teaching at the Brian Utting School of Massage, and in Ben Benjamin's CE courses, soon after becoming a massage therapist. I spent the first 12 years of my practice deeply involved in both studying and teaching. In retrospect, it's clear that I was searching for clarity in assessing and problem-solving. Luckily, I found it! As of about 1999, I began to feel that I had something of my own to say about the field—what we now call Myofascial Balancing—and my work has evolved quite naturally since then. In both my practice and teaching, I have always focused on assessment-driven work. In other words, I want to always know exactly why I'm doing what I'm doing. For me, this is the best point of departure for teaching. Although I don't think that working with people (clients or students) is simple, I do think that the fundamentals of the work can and should be simple. 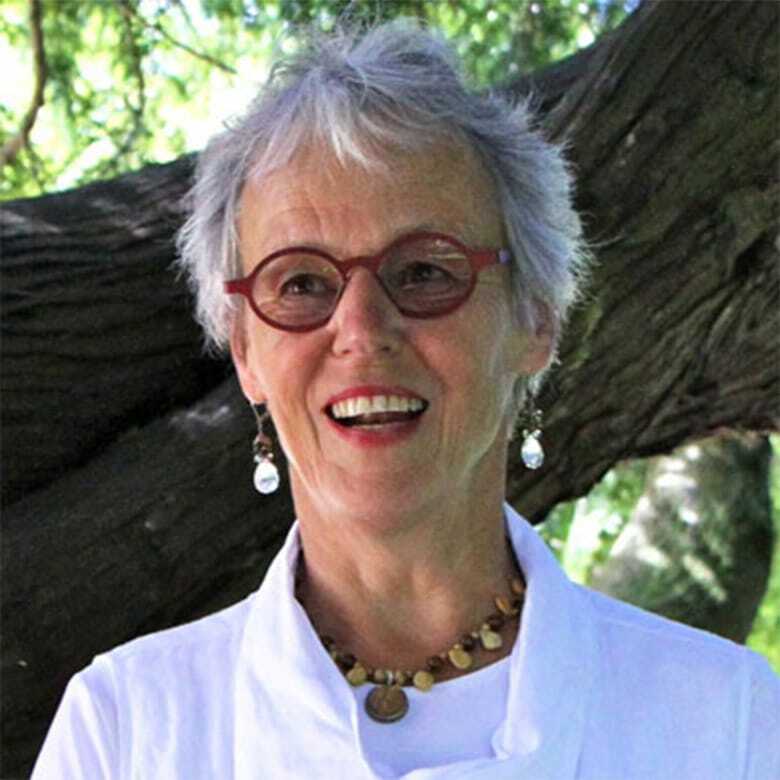 Recognized as a leader in Craniosacral Therapy education and progressive hands-on healing modalities, Ursula Popp offers state-of-the-art classes for healthcare professionals. She brings to the classroom over 20 years of experience in the field of healthcare and personal development and her expertise in Counseling, Coaching, Craniosacral Therapy, Acupuncture, East Asian Medicine, Zen Meditation and Spiritual Mentoring. Ursula believes that we all learn in a variety of ways and on a variety of levels, so she teaches this work in a way that makes it accessible for you regardless of your learning style. Craniosacral work is a puzzle made up of many pieces each requiring repeated examination from several angles, involving different aspects of our selves. Only after disciplined exploration can we actually see or comprehend the whole picture or the depth of this work. 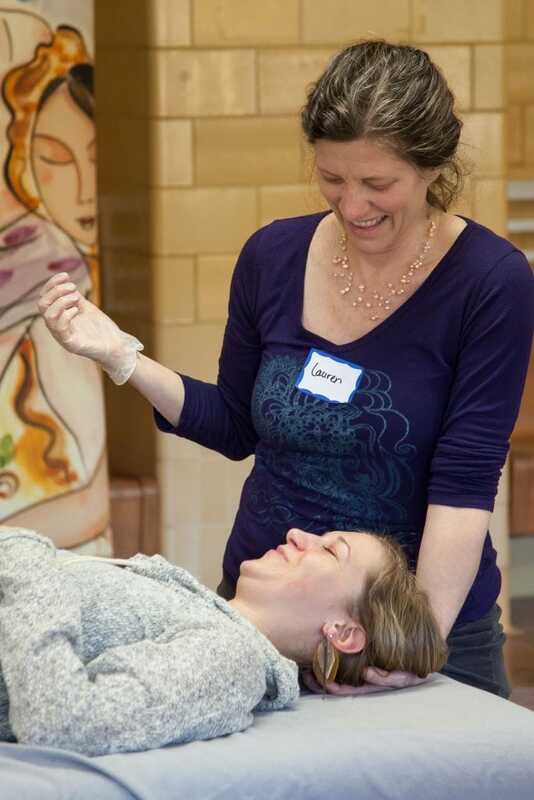 Because Craniosacral work is multi-faceted, so, too, is our approach to teaching it. Ursula’s ultimate goal is to help you develop a strong sense of competence and creativity with this work. 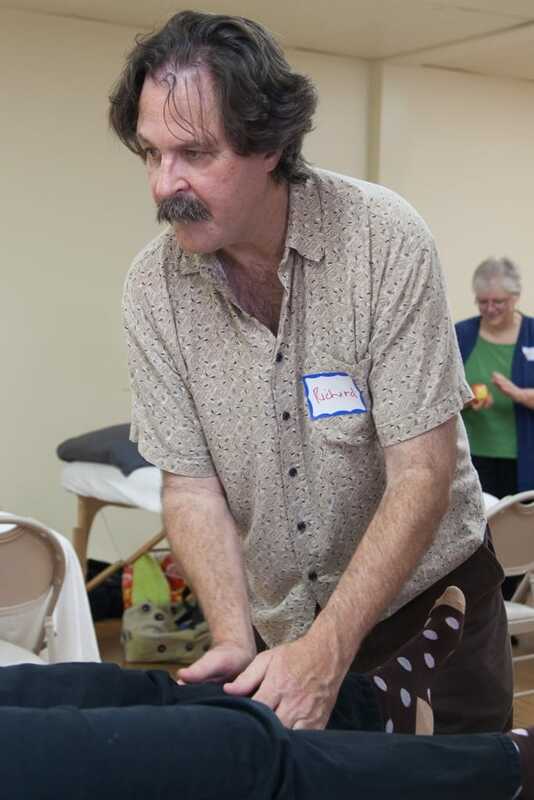 Ken graduated from the Brian Utting School of Massage in 1994 and has run his own practice since then. His main focus has been with injury/treatment; in 2011 he became board certified as a Structural Integrator. In 2008 he received his endorsement for Intraoral massage. He has also studied Craniosacral, visceral manipulation, nerve and vascular mobilization, scar work and Lomilomi.